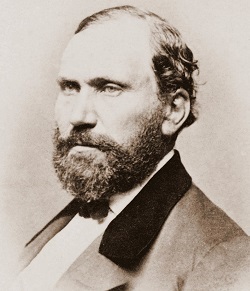 Allan Pinkerton’s agency grew out of several successful assignments from President Lincoln during the Civil War. When the war ended, the relatively new agency grew, providing detective services for those in the private and public sectors. 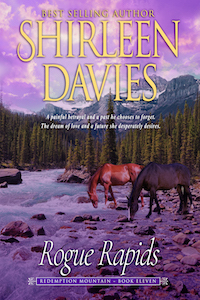 Rogue Rapids, book 11 in the Redemption Mountain series, makes use of the agency several times during the story of Mack and Sylvia. Pinkerton protected shipments for several mid-western railways. Notably, Allan hired the first female detective in the U.S. 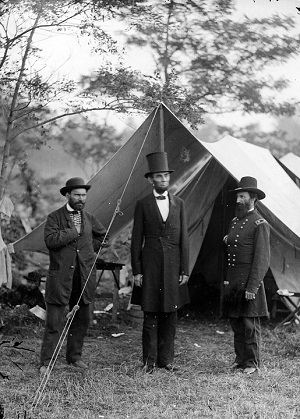 In 1861, with her help, Pinkerton unearthed a plot to assassinate Abraham Lincoln. The female detective, Kate Warne, also carried out arrangements to smuggle Lincoln into Washington. 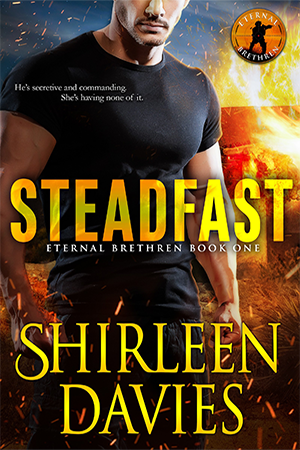 From Philadelphia, she put him on a chartered train that went full-speed all the way, reaching Baltimore hours ahead of the expected arrival time. She had an express train waiting, which included sleeping cars. One carried Lincoln disguised as Warne’s invalid brother wearing a soft felt cap and wrapped in a shawl. The president was transferred to another engine and off he went to Washington. The US government often hired the Pinkerton Agency to handle many duties the Secret Service, FBI, and CIA do today. Pinkerton also worked for railroads and stagecoach companies and had a major role in chasing down outlaws such as Butch Cassidy and his Wild Bunch, Jesse James, the Dalton Brothers, the Younger Gang, and the Reno Brothers. After Allan died in 1884, his twin sons, Robert and William took over the agency. They developed the first criminal database by clipping and filing newspaper stories to reference in investigations. Also, Pinkerton guards were hired to prevent looting after the Great Fire in Chicago. By the early 1890s, Pinkerton’s National Detective Agency had 2,000 active agents and 30,000 reserves. For over 160 years it’s remained the industry leader in innovative security and risk management solutions for national and international corporations. Agent Frank Gustave spent five months undercover, posing as a silk dealer to take down Marm Mandelbaum’s criminal empire. The DA knew a lot of cops were on her payroll, and word of any sting operation would make its way back to her, so they hired Pinkerton. Gustave not only bought stolen silk from Mandelbaum, he convinced her he was a lifelong criminal. Eventually, he bought more than 36,000 feet of stolen silk worth thousands of dollars, while tracing the silk back to those it was stolen from by the same identifying marks he’d shown a willingness to get rid of. Mandelbaum was arrested but she jumped bail and fled to Ontario, spending the rest of her life in exile. Agent John Scobell was a well-educated, former slave who went undercover and gained intelligence that was otherwise inaccessible. Some dispute his existence, but many more believe Scobell did exist and completed several successful assignments as an agent. 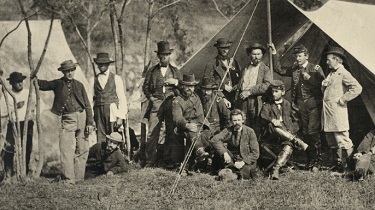 Scobell joined British-born Pinkerton spy, Timothy Webster, on a mission where Webster worked his way into the Confederate intelligence’s good graces. But, later, Webster’s cover was blown and the confederates hanged him. However, they let Scobell go because they didn’t think a slave could be smart enough to be a spy. Agent James McParland went undercover, joining the Irish gang, the Molly Maguires, a violent, secretive group who fought the coal mine owners for workers’ rights. McParland posed as conman and murderer-on-the-run, James McKenna. McParland stayed undercover for two and a half years. When he testified, his evidence resulted in 59 guilty verdicts and the execution of 21 Mollies. Detective Frank Geyer went to Toronto in 1895, searching for two missing girls last seen in the company of H.H. Holmes, who was involved in insurance fraud and murder. Holmes schemed with Benjamin Pitezel to take out a $10,000 insurance policy on Pitezel, fake his death using the body of another person, collect the money, and get away. But instead of switching out the bodies, Holmes cut out the middle step and killed Pitezel himself. Pitezel’s wife knew about the scam and she sent her 15-year-old daughter, Alice, from St. Louis to Philadelphia to identify the body. Then, Holmes convinced Pitezel’s wife that her husband was traveling to keep the heat off. With a promise to take the children to see their father, Holmes kept Alice and was sent eight-year-old Howard and 11-year-old Nellie. Holmes headed to Toronto with the children and his own wife, Georgiana. Authorities became suspicious, and the Pinkertons stepped in, arresting Holmes. 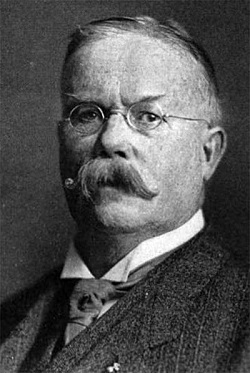 Geyer determined that by the time Holmes moved to Canada, the boy was no longer with him. So, Geyer focused on finding the girls. He deduced that Holmes had rented a house and killed the girls there. Geyer held a press conference to appeal for help in finding the missing girls. He was able to track Holmes to a house on St. Vincent Street and the landlord remembered the new tenant asking for a shovel and permission to dig in the basement for a root cellar. There, the remains of Alice and Nellie were found and identified by their mother. And law enforcement began looking at Holmes for more than just insurance fraud. Agent Kate Warne walked into the Pinkerton National Detective Agency in 1856 and convinced Allan Pinkerton to hire her as a detective. Pinkerton soon hired other females and appointed Warne Supervisor of Female Detectives. Warne was a huge asset to the Agency, by going undercover, wearing disguises, and changing her accent at will, she infiltrated social events and gathered information that no man could have. In 1858 she worked the Adams Express Company embezzlement case. The prime suspect, Mr. Maroney, an expressman, stole $50,000 from the company. By gaining the confidence of Maroney’s wife, Warne acquired the evidence that led to Mr. Maroney’s conviction. She got $39,515 dollars returned to Adams Express Company and Maroney got ten years in prison. 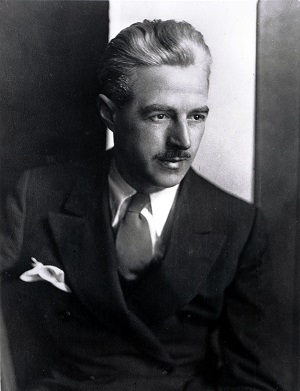 Dashiell Hammett is famous for his detective stories, The Maltese Falcon, The Dain Curse, The Thin Man, Red Harvest, and The Glass Key. He was also a Pinkerton, detective. Hammett was sent to Montana to break a copper miners’ strike. He and his colleagues were offered $5,000 to kill the lead organizer of the miners, a man named Frank Little. Hammett refused, but Little was killed anyway—hung from a train trestle. Hammett never knew if his colleagues had anything to do with the murder. Later, he wrote Red Harvest based on his experiences in Montana. 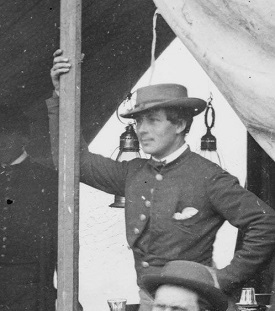 In his memoirs, Pinkerton acknowledged two agents for doing more in the early days than anyone else to establish the firm’s reputation for efficiency and honor: Kate Warne and Timothy Webster, who died in the line of duty—executed by the Confederacy. 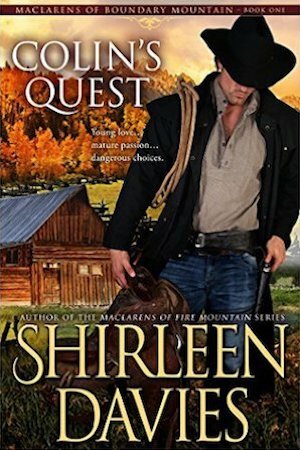 The Pinkerton Detective Agency is an important aspect in my newest release, Rogue Rapids, book 11 in the Redemption Mountain historical western romance series.